When the Garden Gal first heard that the latest beauty trend is to put oil ON your face, it came as quite a shock. The thought of willingly putting oil on your face? EEK! For those of us raised on Ten-O-Six, this brings back memories of hiding out in the roller rink restroom, not rocking a healthy glow. Well, times have changed, my lovelies! Meet the “it” oil of the moment: Argan oil. Once you try it for yourself, your tune will change more quickly than Milli Vanilli lost their Grammy. Argan oil (also known as Moroccan oil) is a plant oil produced from the kernels of the argan tree, which is native to Morocco. The overwhelming popularity of Argan oil has prompted the Moroccan government to plan for an increase in production from 2500 tons currently to 4000 tons by 2020. Quite impressive! 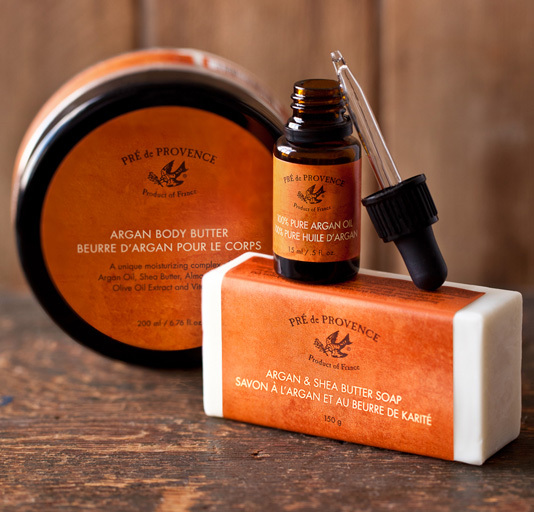 Used for centuries by women in Morocco, Argan oil is revered for its many unique properties. It is packed with a super combination of antioxidants, rich in hydrating essential fatty acids, and nearly three times the amount of vitamin E in olive oil. Once the secret was out to the rest of the world, more cosmetics companies began to utilize its ultra-moisturizing benefits. As well as an excellent moisturizer for the skin, Argan oil is also nourishing for the hair, and may help in treating juvenile acne. A super lightweight oil, it absorbs easily and can be used everywhere from treating split hair ends, moisturizing cuticles and providing a radiant glow on skin. Look Fabulous While Helping People and the Environment? Yes, Please! Although recent reports have shown that some limits need to be placed on the practices used to harvest Argan oil, overall the production is still having a positive social and environmental effect. Due to the increase in demand, the price of Argan oil has skyrocketed, greatly benefiting the women who harvest it. Environmentally, the deep root systems of the trees safeguard the land against soil erosion and desertification, while providing shade and protection for crops and pastureland. At Garden of Eden, we carry a variety of amazing products containing Argan oil. 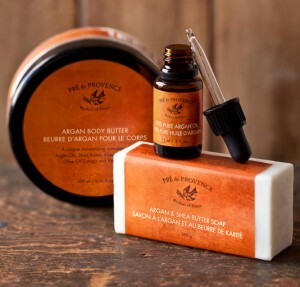 The most extensive is the Pre de Provence line, including Body Butter, Shimmer Oil, Foaming Bath, Body Scrub, Nourishing Cleansing Oil, Silky Body Oil, 100% Pure Argan Oil, Argan and Shea Butter soap, and an exfoliating soap. Giving your skin a soft glow while keeping it deeply moisturized, the Shimmer Oil has been especially popular this summer. 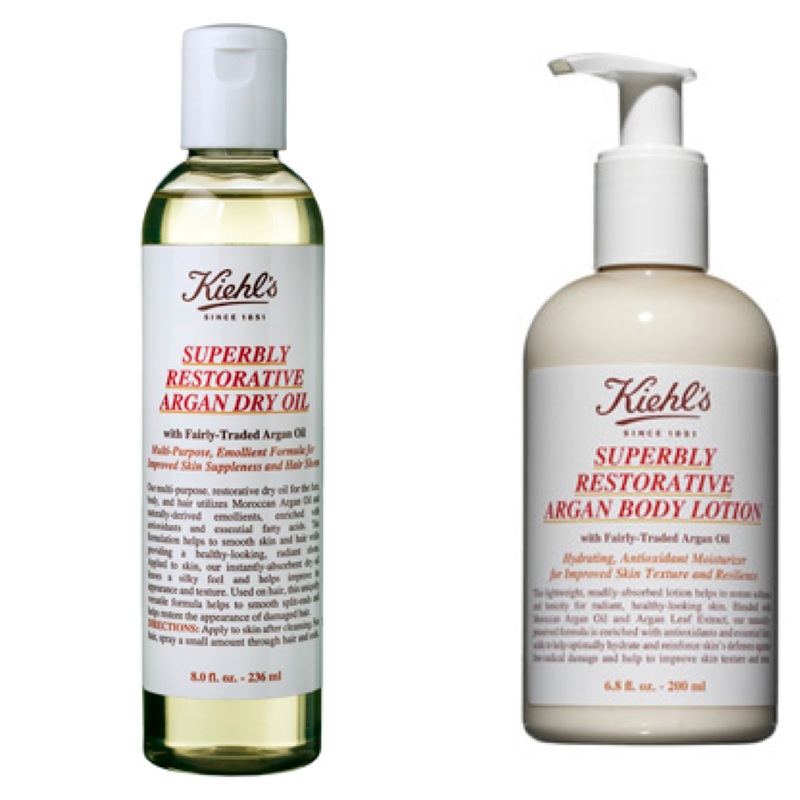 From Kiehl’s, we have the Superbly Restorative Argan Body Collection: Dry Oil, Body Lotion, Shampoo, Conditioner, and Hair Pak. 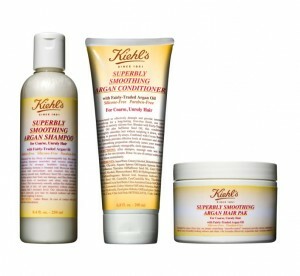 The Dry Oil alone shows how truly versatile Argan oil is: this single product can be used on your face, body, and hair! Trying is believing, so stop by the store today! 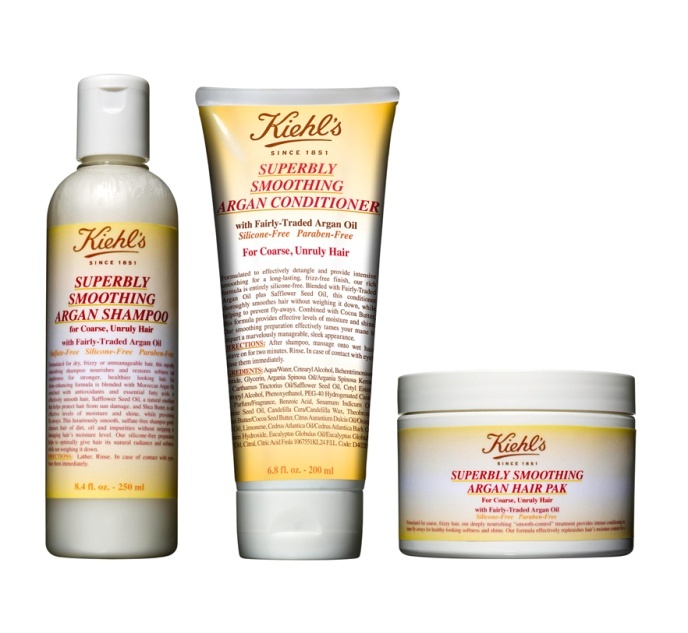 If you can’t visit us in person, you can always order products online or call us at 651-293-1300. Now that you know the secret to shining on with Argan oil, go lace up those roller skates!